This journal was made by the lovely Wendy Glass.It measures 7in x 4 1/2in. 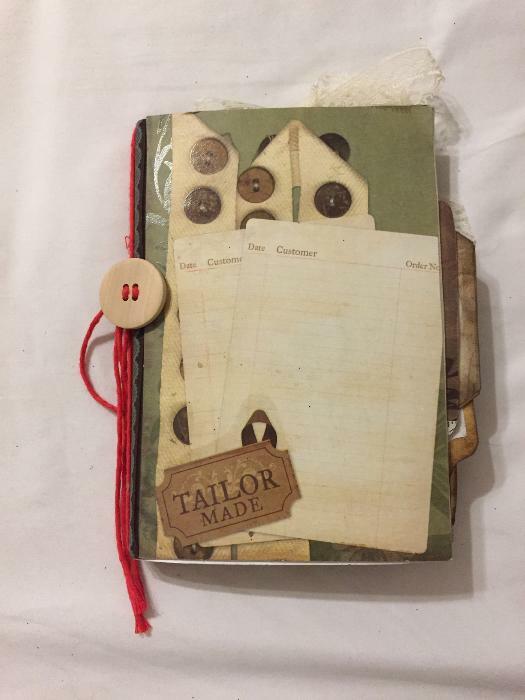 This journal has so many secret pop out pockets and hidden tags. It's full of fun and you can tell it was handmade with love.Please let me know if you have any questions.